The Syrian army of President Assad has retaken the ancient city of Palmyra even as the Iraqi army moves closer to retaking Mosul from ISIS. Today The Current focuses on how the strategies there play into security decisions elsewhere. 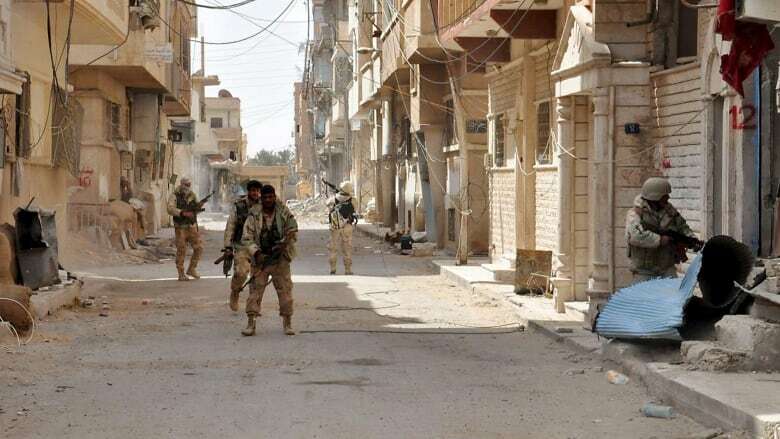 Outside Palmyra, Syria, government forces moved in March 27, 2016, with the help of Russian air support to take back control of the city from the grip of ISIS. The jihadist group first seized Palmyra in May 2015. The defeat of ISIS at Palmyra, a UNESCO World Heritage archeological site, was the latest in a string of defeats for the group. 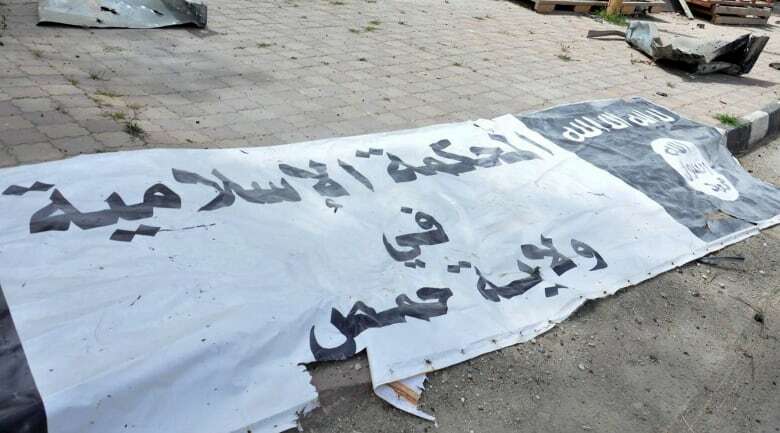 And even as ISIS lays claim to recent deadly attacks in Brussels, portions of its of their self-declared Middle East caliphate are slowly being clawed back. So how is ISIS likely to act next? The Current's guests look into the ISIS tactics and how they play into security decisions. Zeina Karam, Associated Press's news director for Lebanon and Syria. This segment was produced by The Current's Shannon Higgins and Julian Uzielli.